Olympus mju II, Fuji Superia 400. 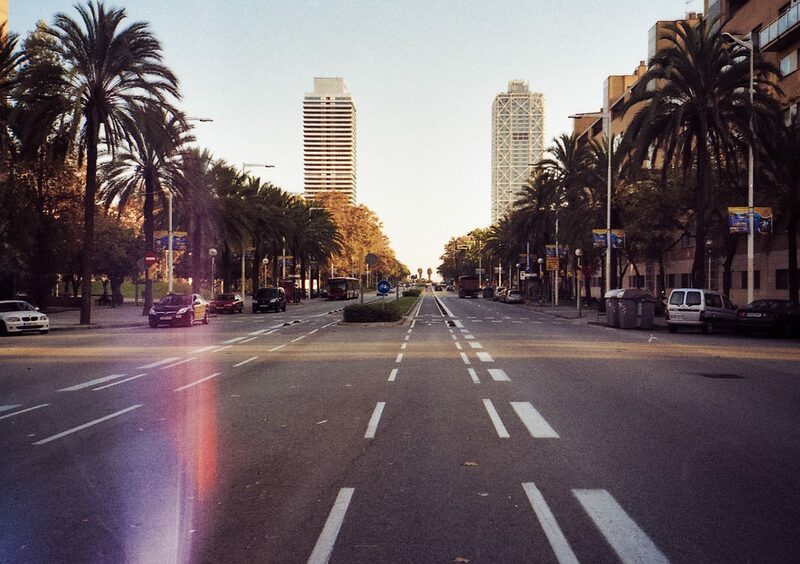 Two towers in Barcelona shot on colour Fuji Superia 400 film. Colour light leaks add to the picture. Year 2011. 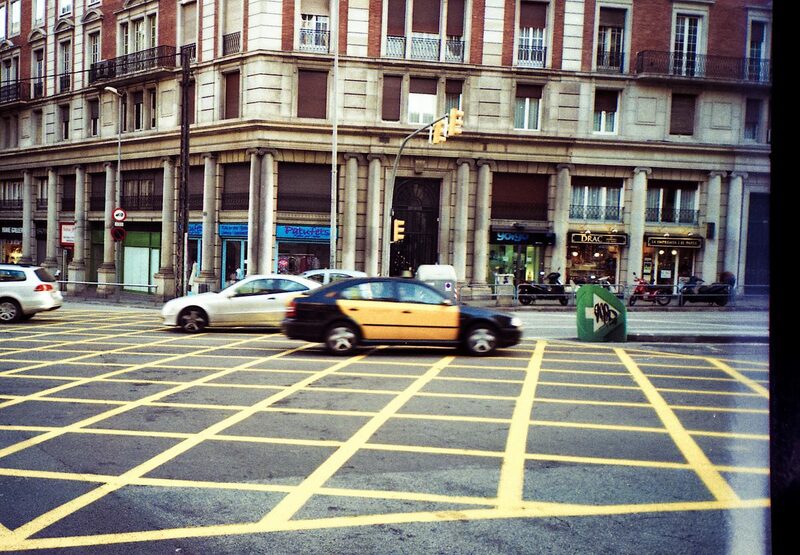 Yellow crossroad in Barcelona 2011. 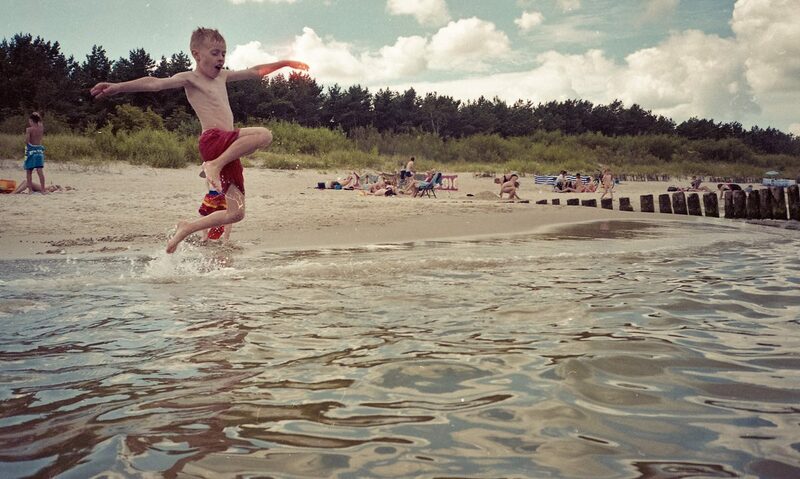 There is notthing better than jumping in the sea in hot summer day. My son caught running as fast as he can and jumping in to the water.